The following printers have been owned and used by Hans Sundgren. 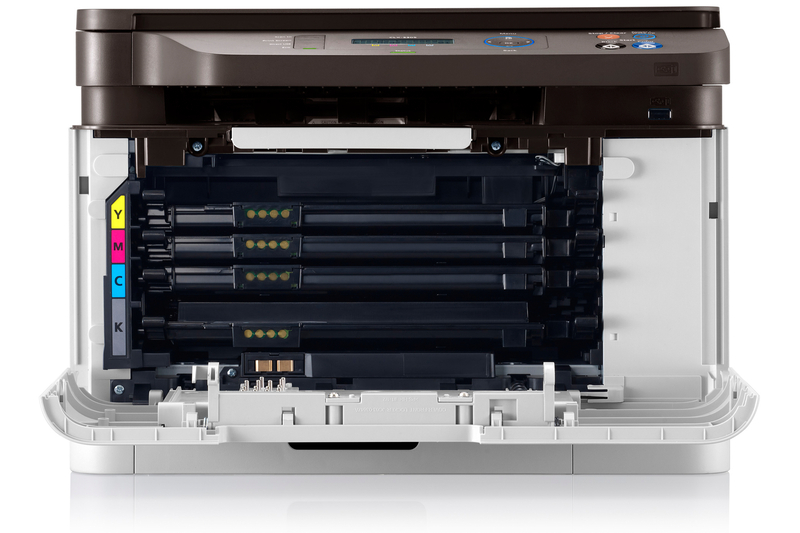 A 4-year old color HP ink jet printer that is used for ARDF competitions and therefore is not always at hand. An 11-year old b/w HP laser printer that now produces printouts with grey areas over the text/images. Therefore, Hans needs a new "main" printer to replace the old b/w laser printer. 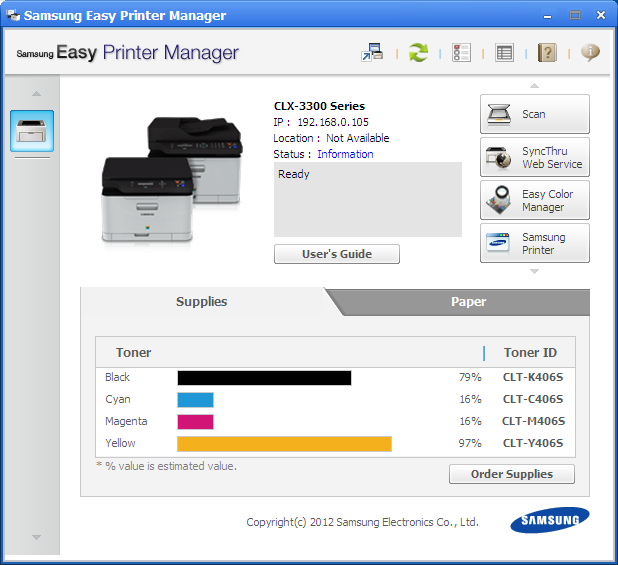 The Samsung printer is chosen for several reasons. Hans' friends have positive exeriences from similar types. The printer has USB, Ethernet and wireless LAN in one package. 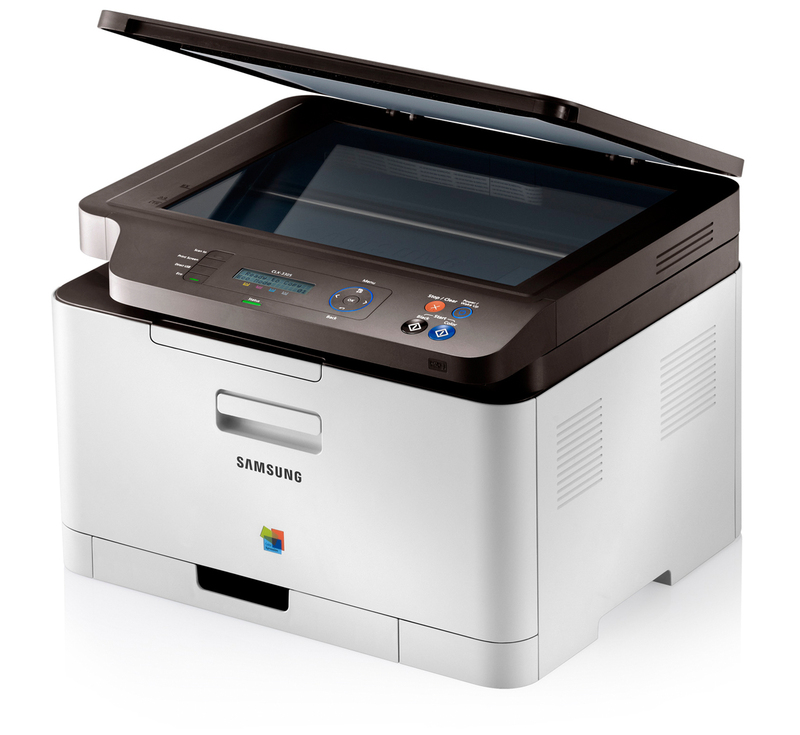 In addition, the AirPrint function, makes it possible to print from Apple iPhones and iPads. Cost: 2490 SEK on Net-on-net, Västerås. The price is lower in other shops but with no printer in stock and Hans needs this printer now. Very easy to scan wirelessly to PC. 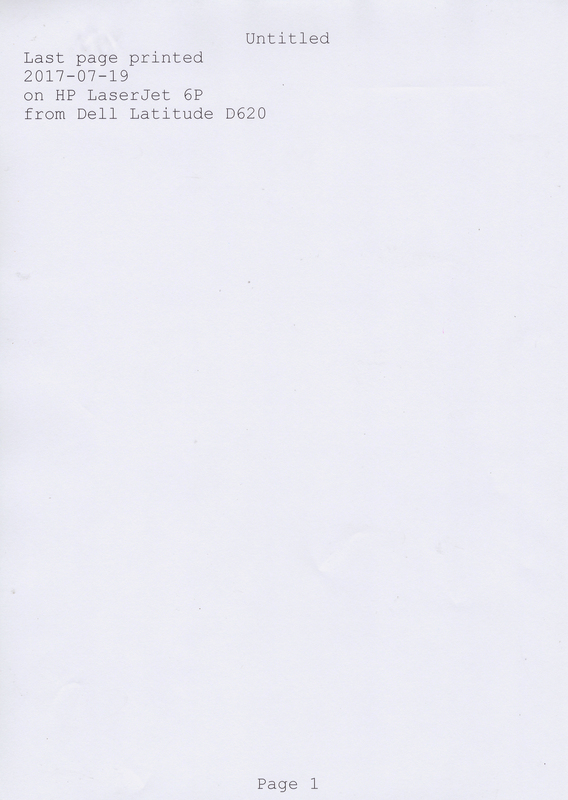 The image-file appears in folder "My document / Scan". The black toner is soon empty and Hans buys a new cartridge for SEK 539 at Netonnet in Västerås. 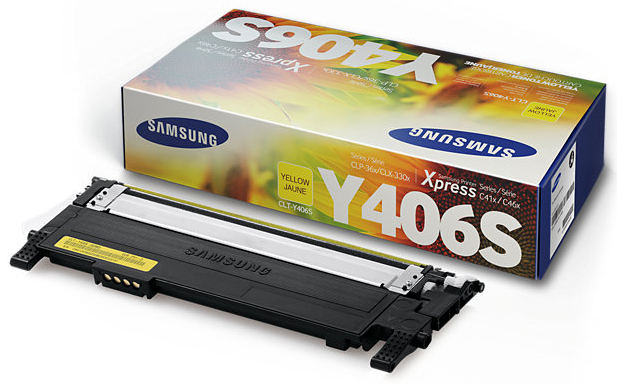 The yellow toner is soon empty and Hans buys a new cartridge for SEK 559? at Netonnet in Västerås. 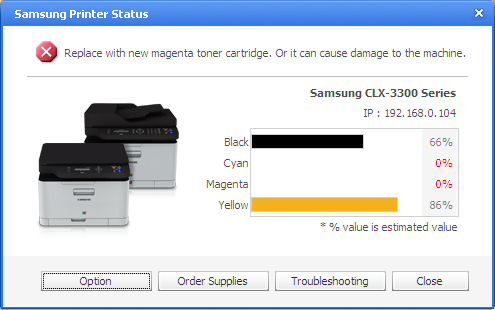 The toner status according to the estimated values. The magenta toner is down to 0% and Hans buys a new cartridge for SEK 569 at Netonnet in Västerås. The cyan toner is down to 0% and Hans buys a new cartridge for SEK 569 at Netonnet in Västerås. After the exchange the statutus bars are OK again. 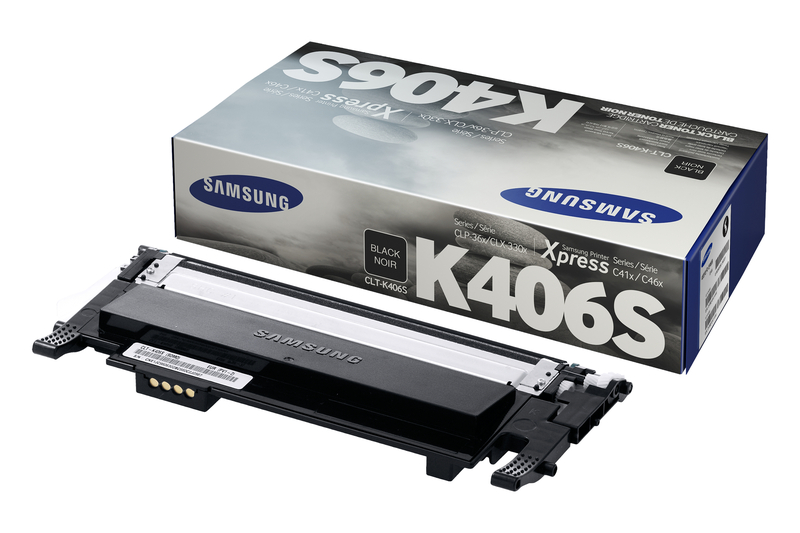 The black toner is only 13% and Hans buys a new cartridge for SEK 599 at Netonnet in Västerås. The yellow toner is only 24% and Hans buys a new cartridge for SEK 599 at Netonnet in Västerås. The 24% lasts until 2017-08-14 when it is replaced. The toner status after replacing the yellow toner. Hans needs a small wireless all-in-one printer to be mobile, when required. 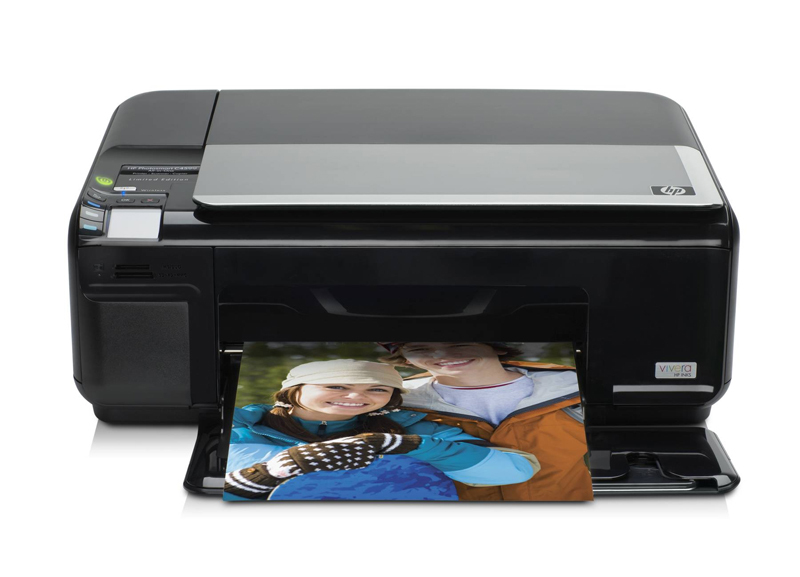 The printer should, for example, be used outdoor together with his new netbook PC. 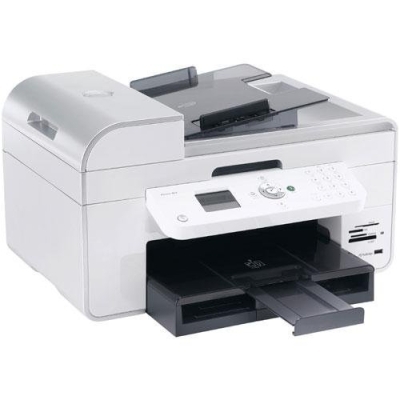 This printer is on sale for SEK 999 including 2 ink cartridges. Setting up the printer to connect to single computers instead of a router network is a little bit tricky but works very well afterwards. 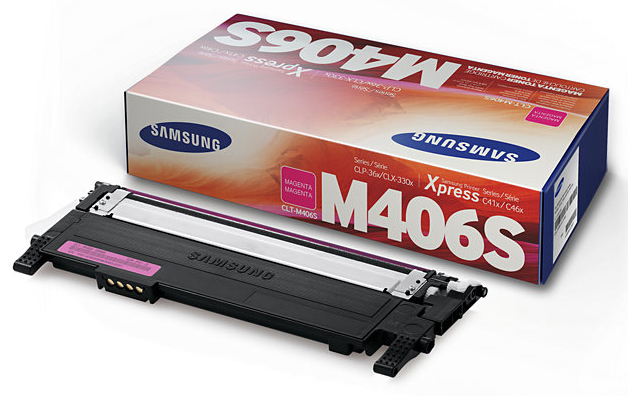 The printer is defined in a peer-to-peer network. Price: 999 SEK at OnOff. In February 2019, the printer has been unused for 5 years. Last time it was used was during a radio-orienteering event. 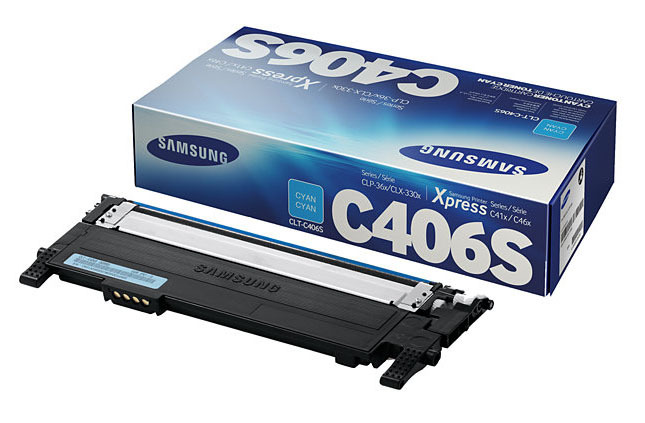 A new set of b/w and color cartridges cost 600 SEK for standard size and 1200 SEK for XL size. Therefore, the printer is left for recycling 2019-02-06. 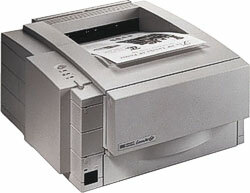 The printer has served its purpose during the years, especially when used during ARDF competitions. This is a printer Hans wants to forget. He buys it from Dell in a package together with the laptop computer. The printer is OK for some months but then the ink cartridges goes empty and new ones are ordered. Hans never gets the printer to work with the new cartridges from Dell. The printer is unused for 3 years and then Hans goes to the recycling site and dumps it. 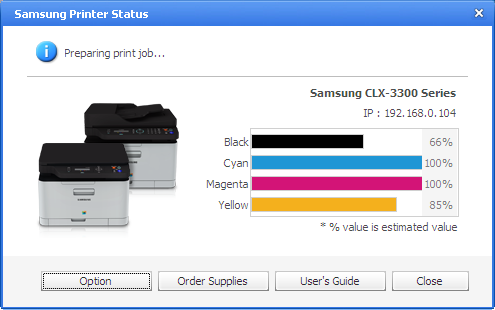 The HP Laser Printer is still the main printer. Hans needs a decent printer for various jobs at home. For example when producting monthly magazines for local associations. 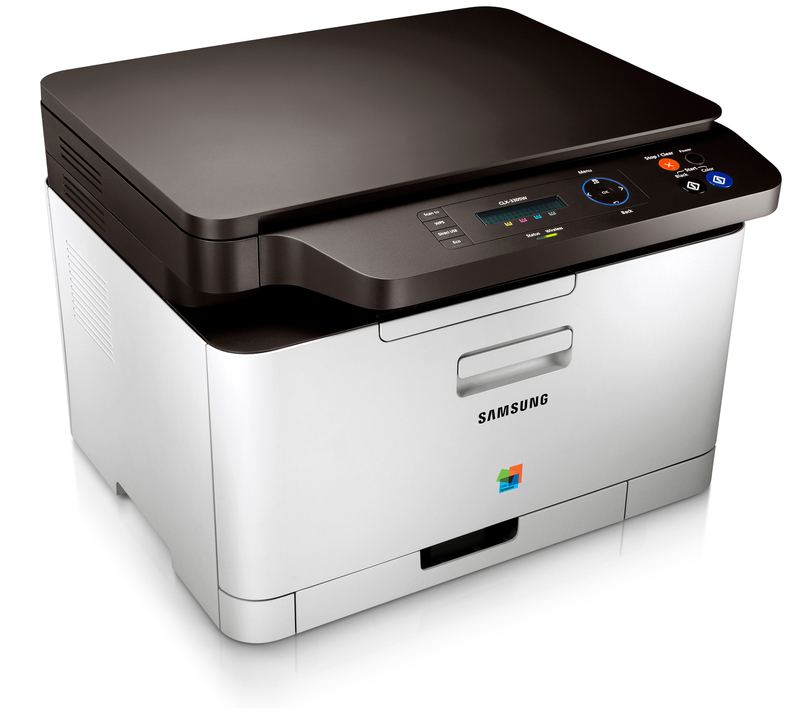 The printer is Hans' main printer up to 2013 when it is replaced by the Samsung colour laser printer. During the last years Hans has only used the printer a couple of times every year. The printer does not produce clean prints any longer. 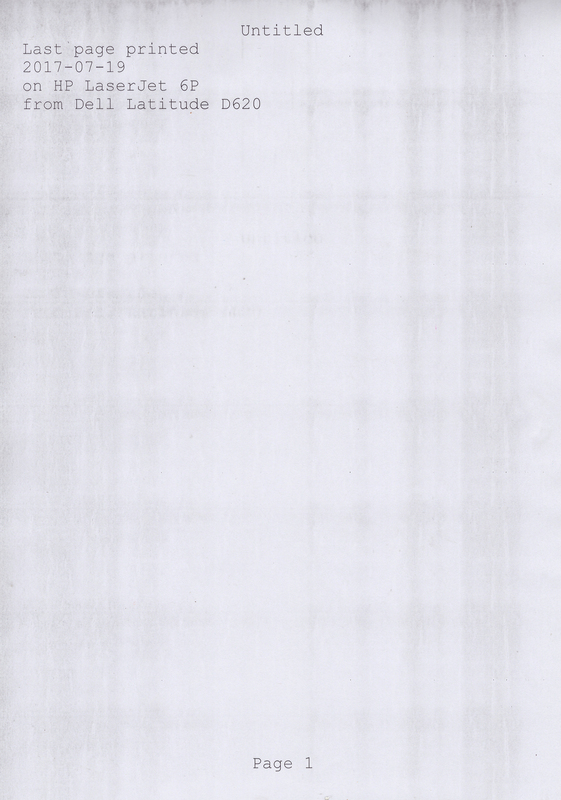 The papers are coated with black areas. The only computer that can use the printer is the 11 years old Dell D620 because it has a docking station with parallell port. Therefore, the printer is recycled 2017-07-19. Despite the quality problems during recent years, this printer has done a great job being Hans main printer for 13 year. 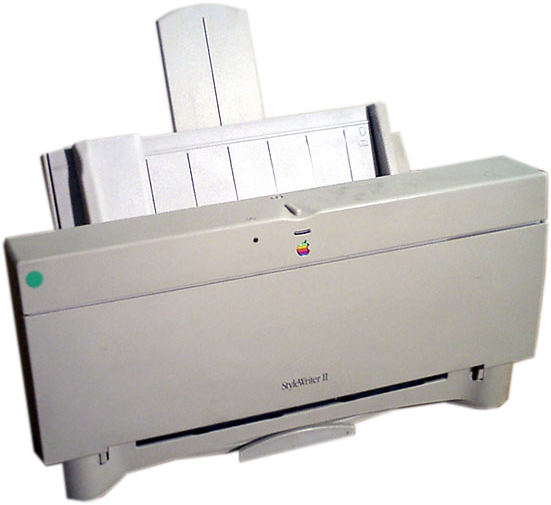 This printer is used together with the PowerBook 170 and a Macintosh Classic.